NOTE: Botox is a registered trademark that we have no affiliation with. 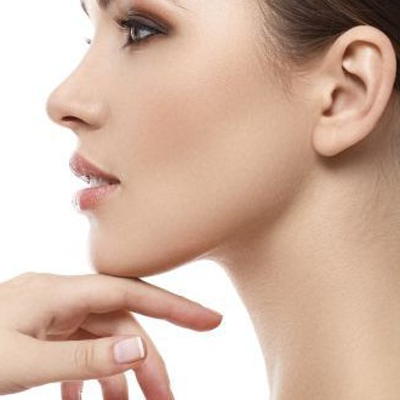 The following article is our own opinion and our own views about using alternatives to Botox. 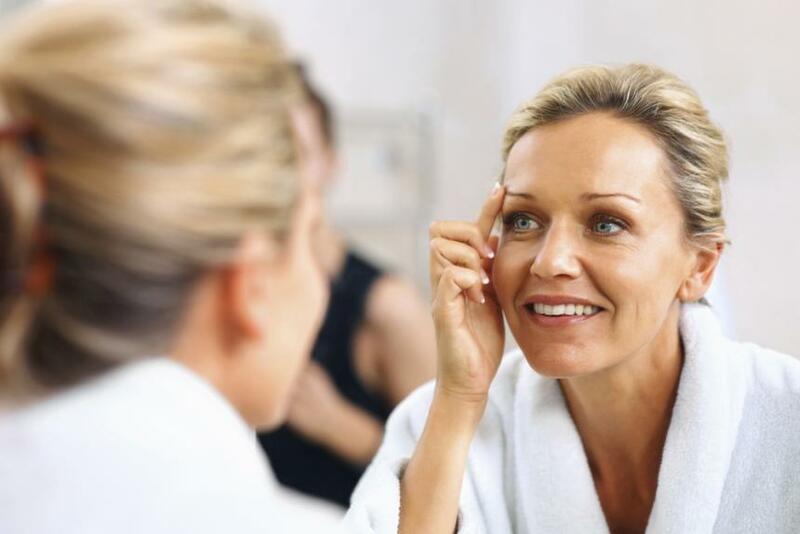 It’s a fact that ‘botulinum injections’ known as the trademarked name Botox injections are extremely effective at reducing wrinkles and signs of aging. However it can be costly and it needs to be re-done frequently. There are also unwanted side effects with injections including swelling, redness of the skin and recovery time may be required. It can also become expensive when needing repeat treatments. Modern skin care now makes it possible to use a topical cream as an alternative anti wrinkle treatment to having injections. Watch the video below to see the results of using a ‘Botox alternative’ cream in comparison to using Botox injections. The video is from the Australian Channel 9’s ‘What’s Good for You’ program, take a look how this alternative compares.. The results clearly show that a Botox alternative really does make a difference and when you compare the price and convenience of a topical application to injections (and if you want a cost effective and convenient treatment to rid lines and wrinkles,) it really is worth considering! Argireline is the key ingredient that makes using a cream as an alternative to botox possible. DISCLAIMER: PURAFEM and PURAFEM Red is not associated with or claiming to be associated with the trade mark BOTOX or any of its products in any way. 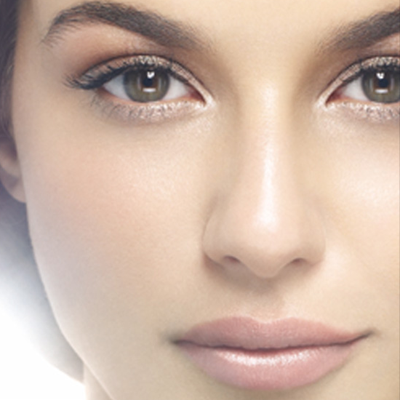 Botox Injections, The Only Treatment For Wrinkles?